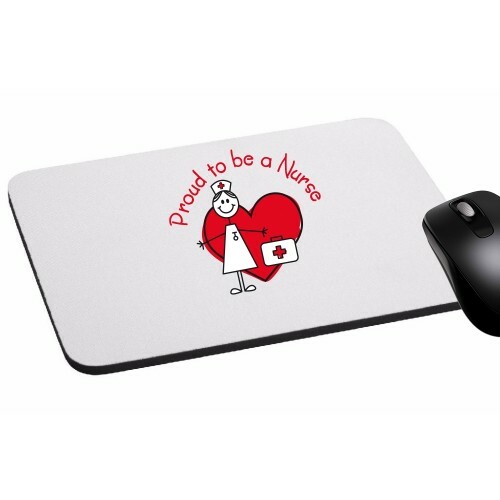 Original Mouse Pad is designed for all the nurses. 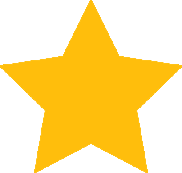 We can print your name on it and make it even more original! This original Mouse Pad is designed for all the nurses, because we are proud of nursing!. 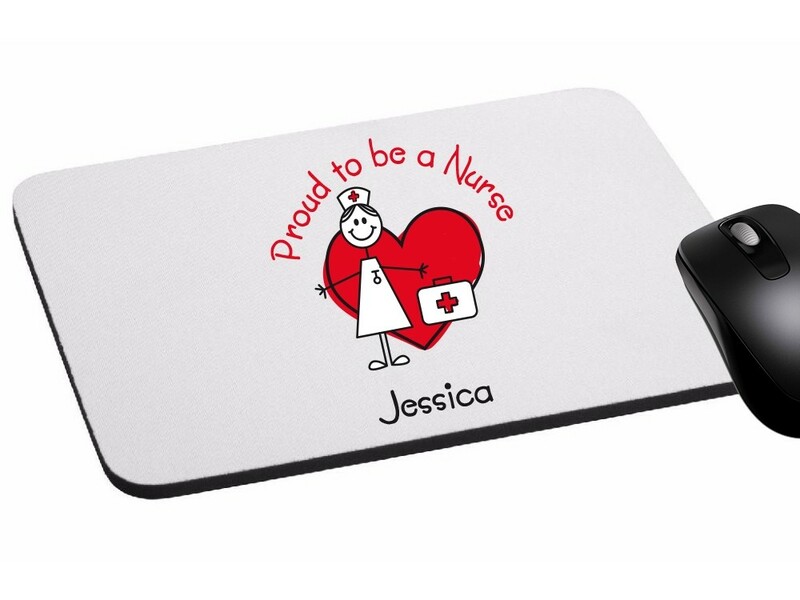 We can print your name to make it even more special.